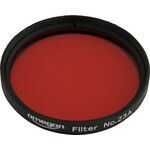 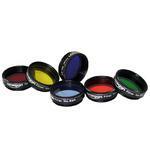 These colour filters are useful for observing more detail on the planets of our solar system. Whether the polar caps and albedo structures on Mars; details of the bands, zones and great red spot on Jupiter; or cloud structures on Saturn - much is possible! 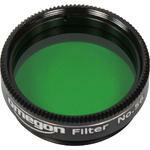 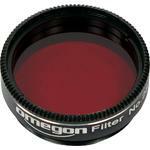 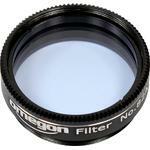 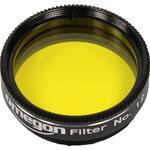 Omegon colour filter #11 yellowgreen 2"